Calling all rebel forces: in preparation for Rogue One: A Star Wars Story, we’ve placed an exclusive in-theatre display in select IMAX theatres starting November 3! Brush up on your Aurebesh – that’s how you’ll decode secret messages hidden throughout the display. That’s not all! 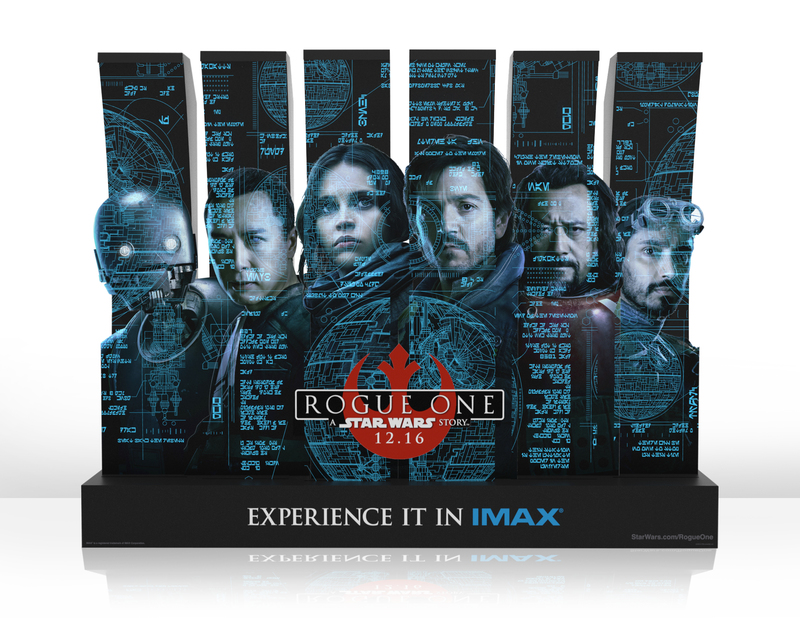 Your mission: find one of our IMAX-exclusive displays, take a picture in front of the display and post it to Twitter with the hashtag #RogueIMAXsweeps. Boom! 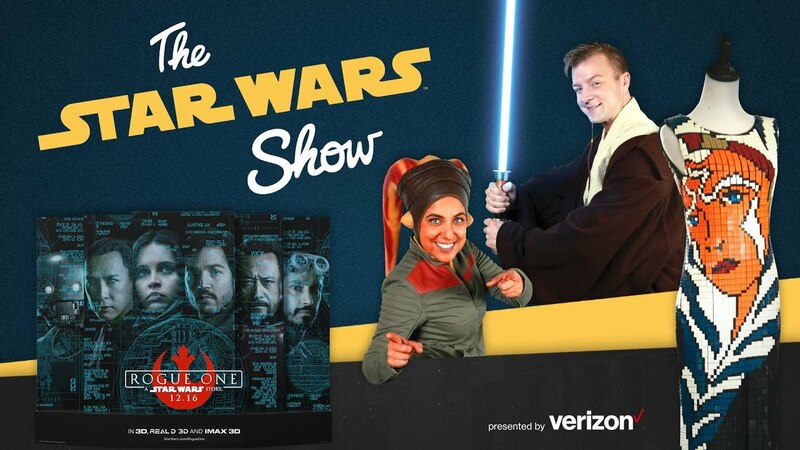 Now you’re entered to win a trip for two to IMAX’s headquarters in LA for a private screening of Rogue One: A Star Wars Story – in the same theatre where director Gareth Edwards and the filmmaking team worked on the IMAX version of the movie! The sweepstakes begins November 3 and you have until November 27 to complete your mission. To increase your chances, enter up to once per day! See below for a list of participating theatres, and check here for official rules. Theaters are subject to change. Be sure to experience Rogue One: A Star Wars Story in IMAX theatres on December 16.